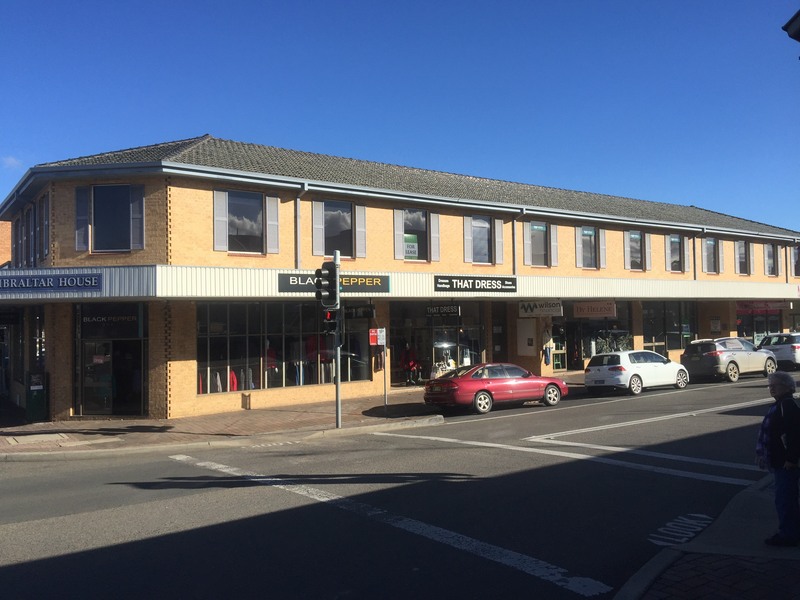 This 13m2 office is located on the first floor 'Gibraltar House' within the middle of Bowral's CBD. Has a waiting area, shared toilets and shared kitchenette. The asking rent is $121.00 per week + GST.